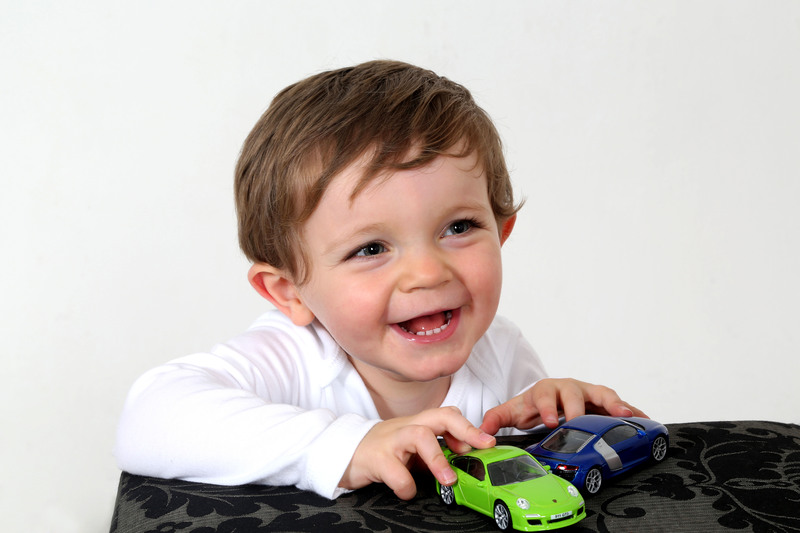 Find out about studio photography services offered at our studio in Bexleyheath. 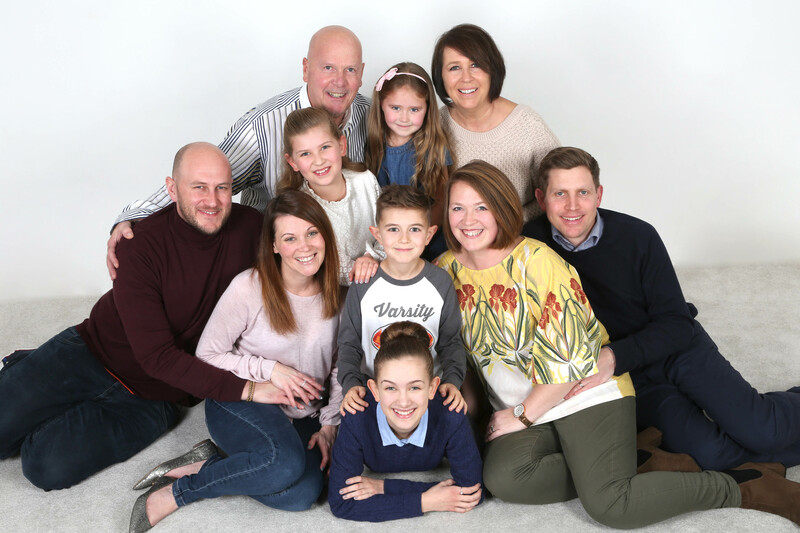 Our bright and airy photographic studio, conveniently located in central Bexleyheath, is well equipped to undertake a wide variety of tasks and provide you with high quality prints and digital files. If you have any special requirements or questions, don’t hesitate to get in touch. In addition to our standard studio sittings, we offer a range of exciting, different sitting options to suit your needs. A sample of options is provided below. We take time and great pleasure in documenting the first stages of your babies life. 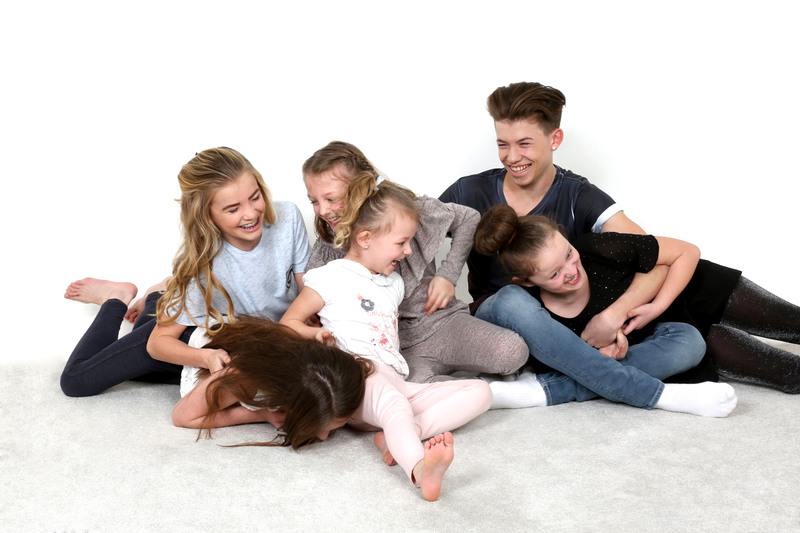 Our comfortable studio is perfect for family and portrait sittings. Have your make-up and hair styled as part of this special two hour sitting. 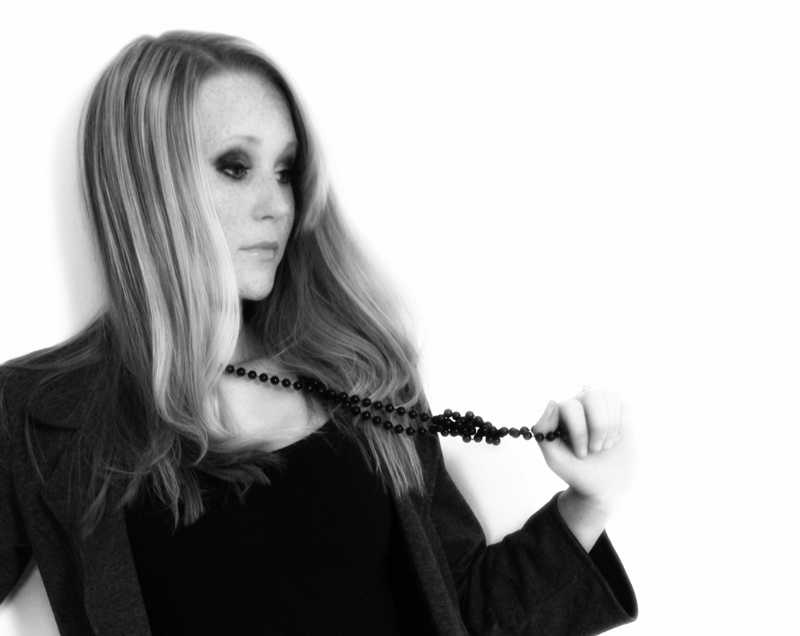 For actors, models and anyone who wants a professional photographic portfolio. 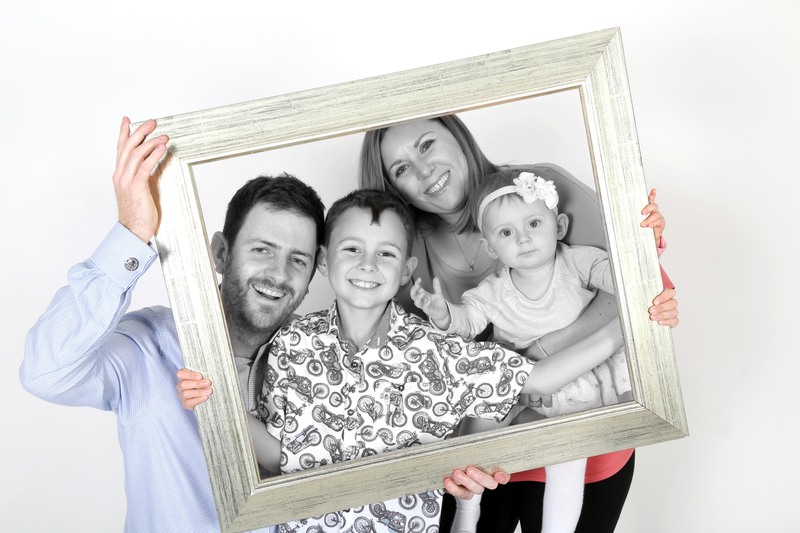 Whether you require a large wall photograph of your family or a beautiful album then a studio sitting is an ideal choice. You will have up to an hour in our well equipped, newly refurbished studio, which can hold up to twenty six people. 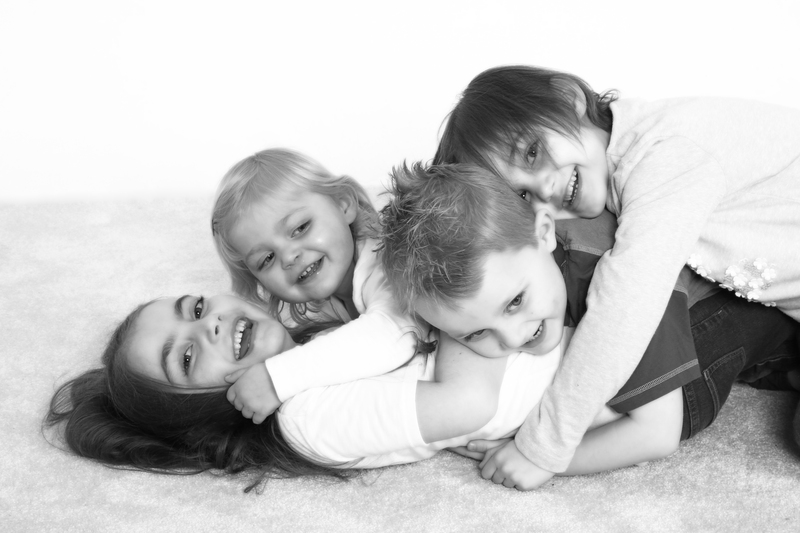 We take a large selection of fun and posed photographs. 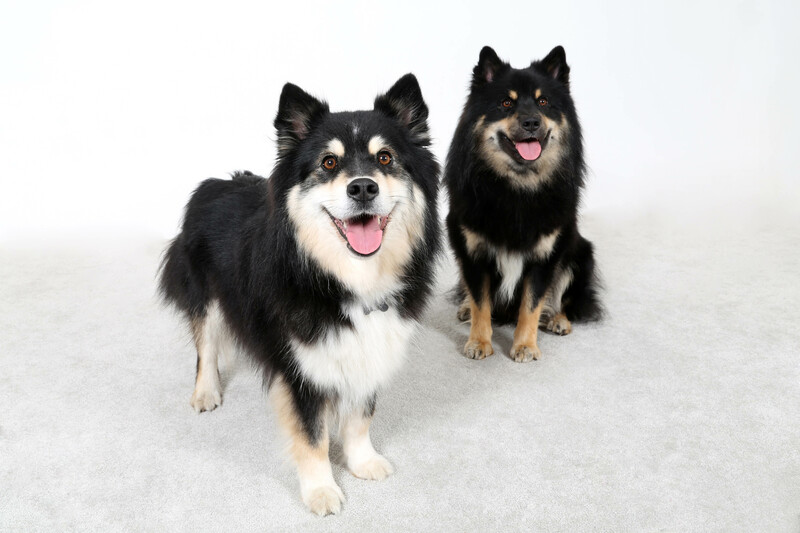 To make the most of your time we advise you to bring a selection of outfits and any props or favourite toys. This is a fun session that will capture your individual style and give you a portrait with a difference that you will treasure forever. After our skilled team have edited and retouched your photographs in the comfort of our viewing room you will be able to make your choice. Please note viewings are available approximately four days after session. All your prints will be framed, with canvas and acrylic options also available. A Little legs newborn sitting is the best way to preserve a point in time of your babies life. We take time and great pleasure in documenting the first stages of your babies life and at the same time giving you amazing, professional photos to remember. We are experts in this field having spent a number of years photographing children throughout England and in particular newborn babies. Our new born sittings are unlike any other you will find. We appreciate every baby is different and every parent likes different things and we take this into account when we are photographing your baby. 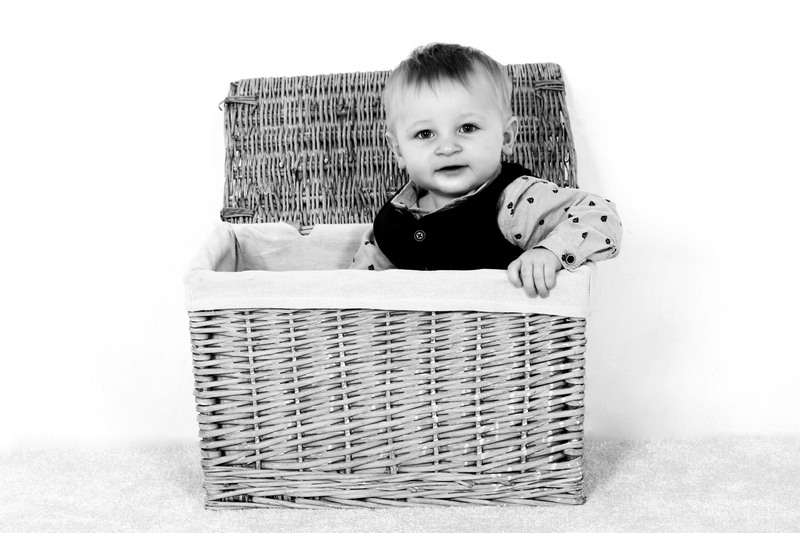 We will use our creative imaginations, professional equipment and extensive supply of props to produce some of the best photos you will ever have of your baby. When babies are at their earliest stage in life they are very sleepy and this makes it so much easier to pose them exactly how we would want to. Our sittings will allow you to be able to remember this very early stage in your babies life for years to come. In this special two hour sitting you will have your make-up and hair styled by our top London make-up artist. You will receive a bottle of champagne with chocolates on arrival, and a framed 8″x6″ is also included. A large variety of photographs will be taken by our female photographer incorporating all your favourite outfits in a wide selection of poses. 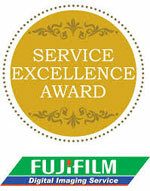 You will be able to view your special images approximately four days after your sitting. This hour long sitting is ideal for models, actors and agency work. We provide an excellent series of creative images with digital retouching for extra impact. The edited photographs will be available to view approximately four days after your sitting. Make-up and hair styling by a top London make-up artist is available at an additional cost. What could be better than celebrating your femininity and beauty with a Peek-a-Boudoir photoshoot? Not only will you have an unforgettable experience where you’ll feel like a model for the day but you will have beautiful photos to treasure forever. 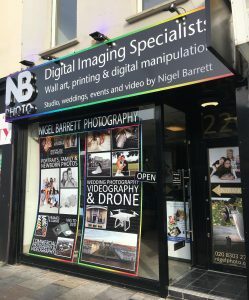 Our female team at Nigel Barrett Photography will look after you with professional make-up and styling with guidance throughout so you look and feel amazing. Your shoot will last for 2hrs with up to four changes and a wide variety of poses using our different fabrics and props. After your shoot you will be invited back to view your images. 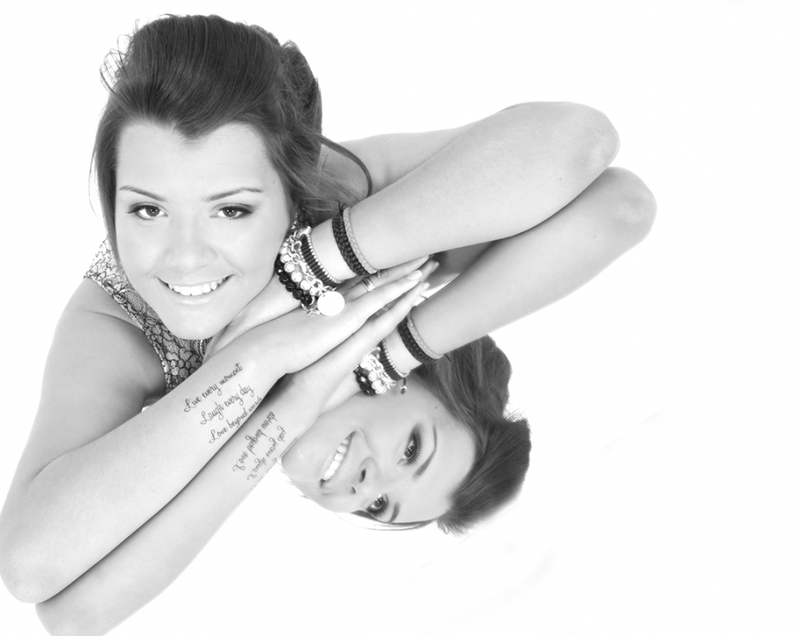 They will be fully retouched with some creatively edited giving you a gorgeous selection to choose from. There are many packages available, from fabulous wall art to stunning albums the choice is yours!